Poll Results May 2014: How long did it take you to get your job? May's poll was "How long did it take you to get your job?" Here are the results. It seems that most people are able to get a job pretty easily. Good jobs can be hard to find though! Check out this list of the best TEFL jobs around the world. 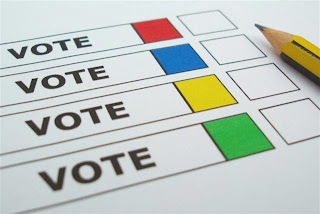 Be sure to vote in this month's poll: Student evals are . . .